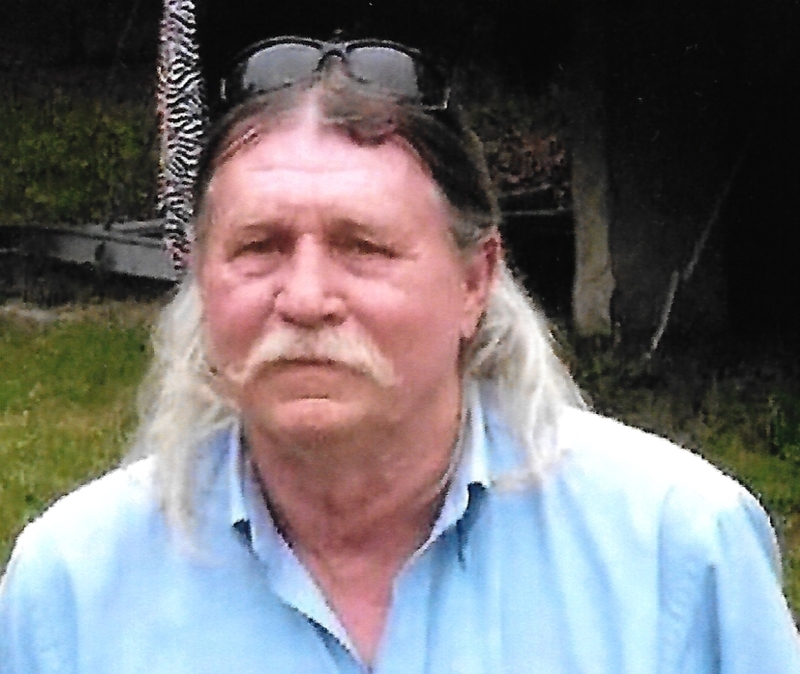 Byrd Shambley, Jr., 67, of Burgaw passed suddenly and unexpectedly from his earthly life on Thursday, April 4, 2019 at his home. He was born October 26, 1951 in Orange County, North Carolina, the son of the late Byrd Shambley, Sr. and Dorothy Greenhill Shambley. Also remembered is his beloved wife, Carolyn Moody Shambley who preceded Byrd in death. Byrd is survived by his daughters, Penny Shambley Garner and Terri Lea Shambley (Cory Sandlin); son, Timothy Byrd Shambley; 14 grandchildren; 11 great grandchildren; sister, Jackie Shambley; and brothers, Jason Shambley and Rory Shambley. Byrd loved the great outdoors, spending time fishing and just enjoying all of God’s bountiful nature. By career, he was an exceptional carpenter and electrician. Byrd was a man of few words, but his smile said it all. His bright light cast in this world is now dimmed and will be greatly missed. The family will receive friends at 10:00 a.m. Monday, April 8, 2019 at Quinn-McGowen Funeral Home in Burgaw with service beginning at 11:00 a.m. Pastor Pat Malpass will conduct the service. Burial will follow in Shambley Family Cemetery in Orange County. A service of Quinn-McGowen Funeral Home in Burgaw.